WWE Payback 2014 goes live Sunday, June 1. PHOTO by wwe.com. 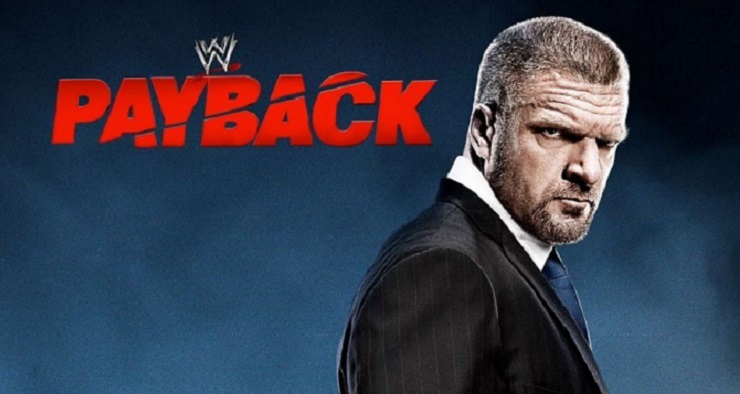 Turnbuckle Radio hosts Trevor Robb and Brian Swane discuss the upcoming WWE Payback PPV on Sunday, June 1. What has been billed as a night of redemption for many Superstars has unfortunately turned into a card of rematches and re-runs. While rivalries like John Cena vs. Bray Wyatt, The Shield vs. Evolution and Paige vs. Alicia Fox have impressed, lackluster rivalries between the likes of Bad News Barrett and Rob Van Dam, Cesaro and Sheamus, as well as Daniel Bryan’s never-ending struggles with the “Authority” have done nothing to captivate our hosts.